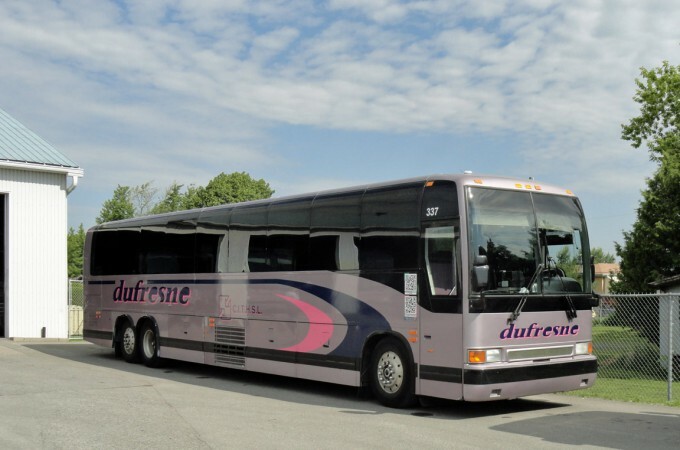 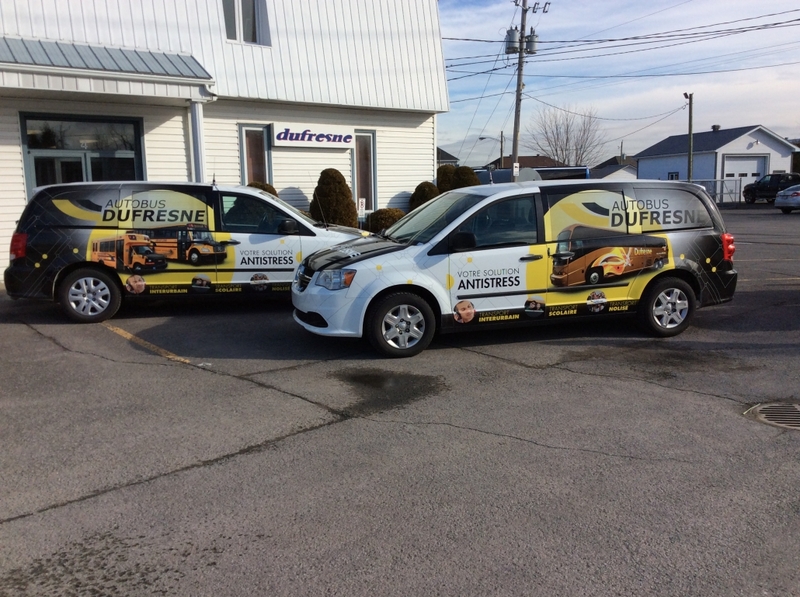 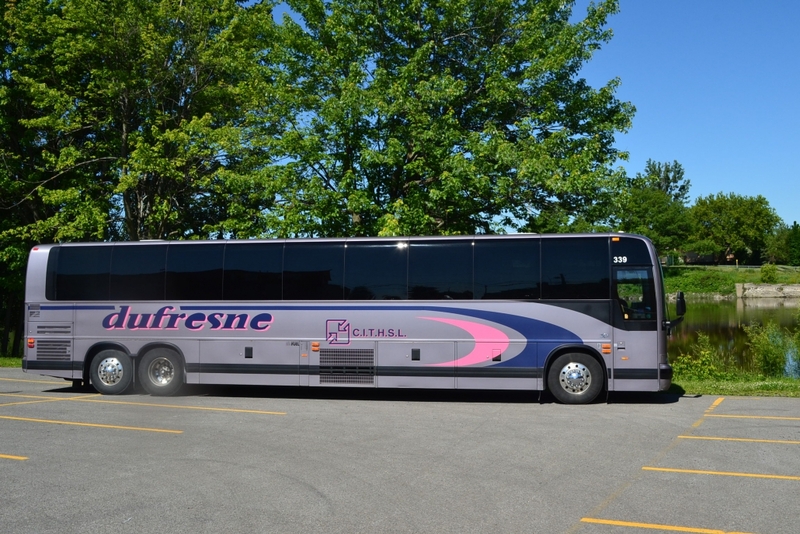 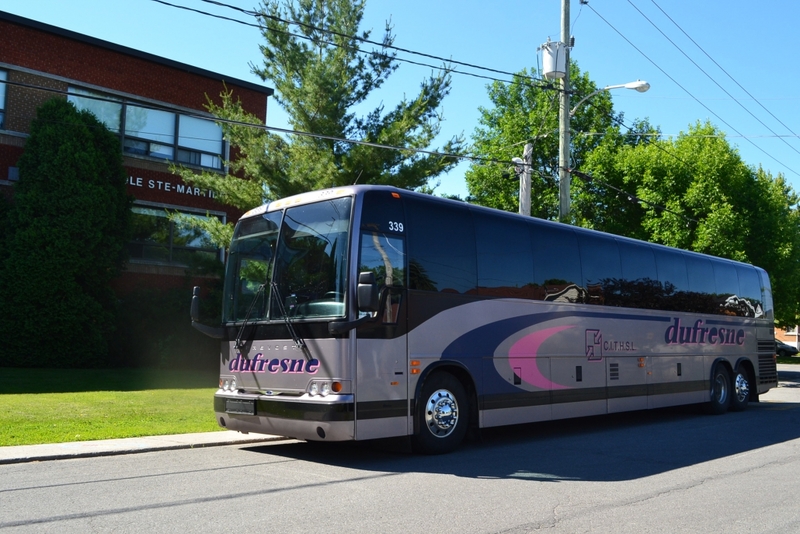 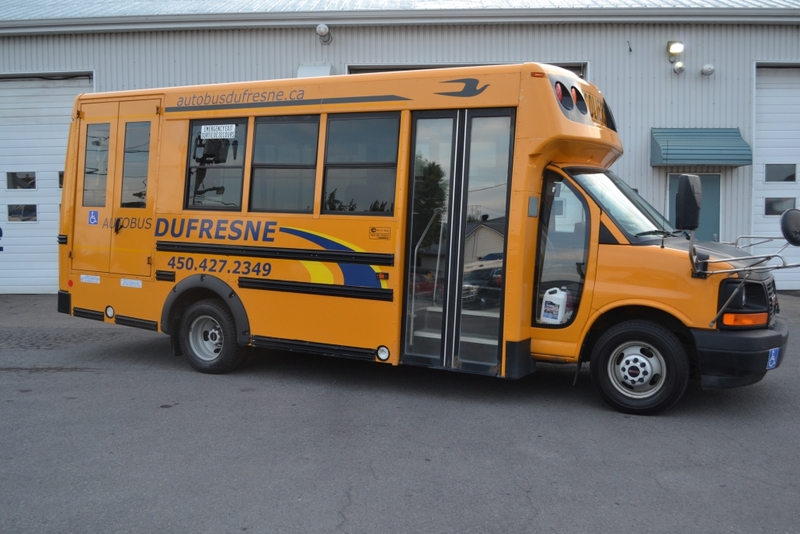 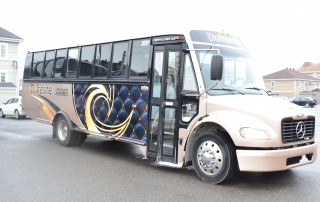 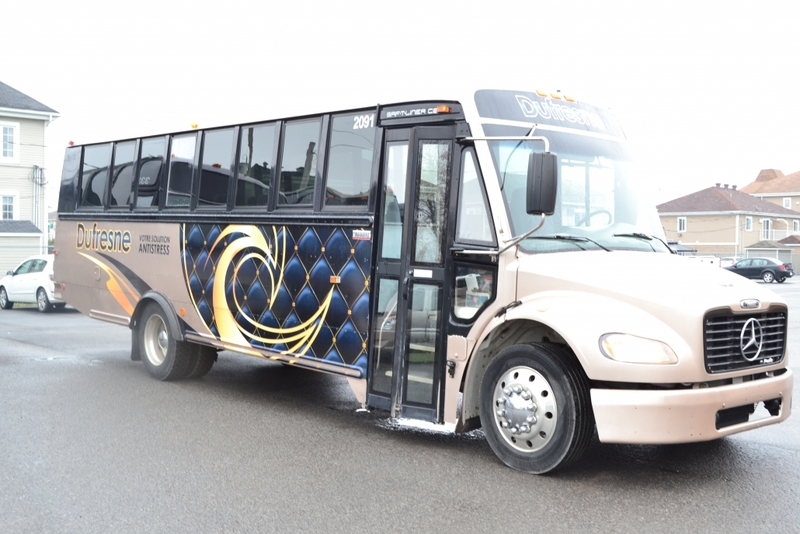 You want to experience a safe, comfortable and peaceful transport; Autobus Dufresne is your ANTISTRESS solution. 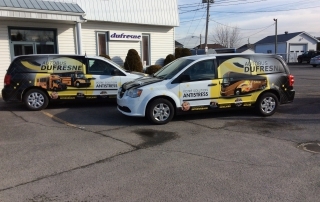 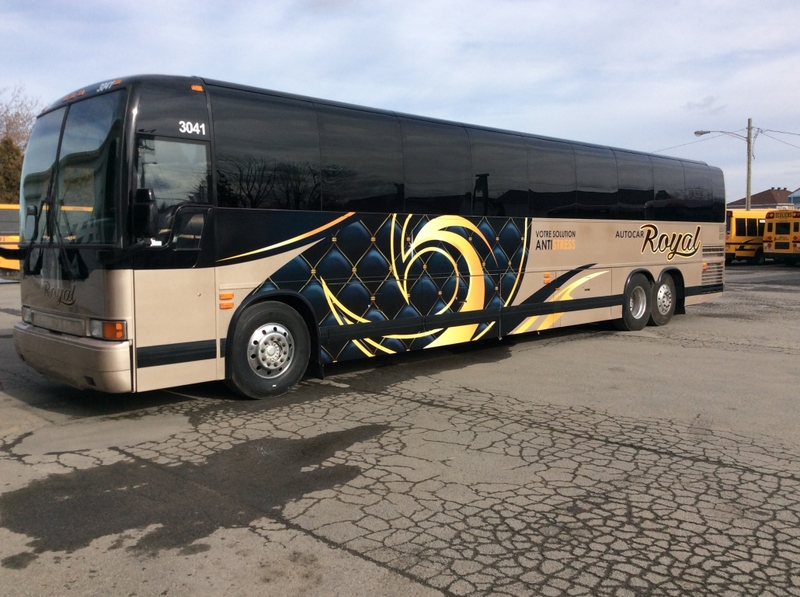 We have the vehicles and experienced Professional drivers to meet your needs. 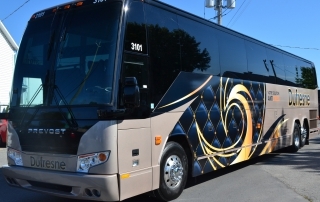 We offer you coaches (56 pax), some Deluxe Minibus (24 pax) as well as School Buses (20 to 72 pax). Whether for group travel, in family or for sport teams, you will benefit from a courteous and personal service. 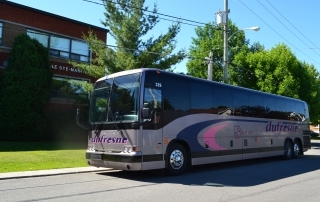 You wish to travel in peace, contact us and we will be delighted to explore with you all opportunities we offer. 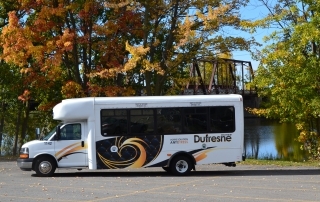 Autobus Dufresne, your ANTISTRESS solution. 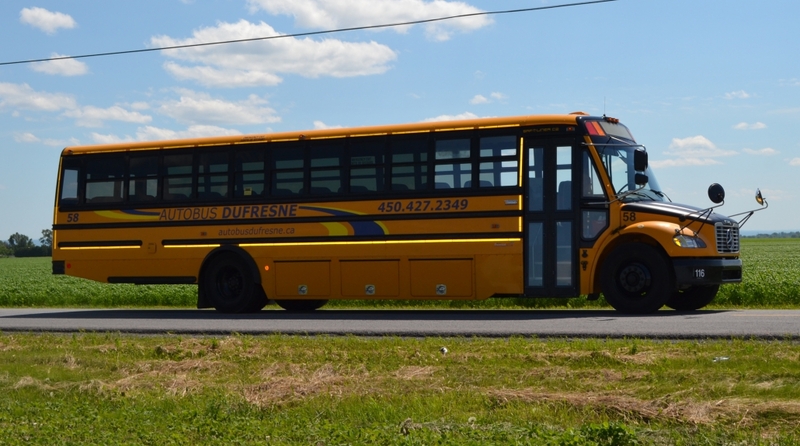 For several years, the Inter-Municipal Council of Transport of Haut St-Laurent trusts us and this trust is our success factor! 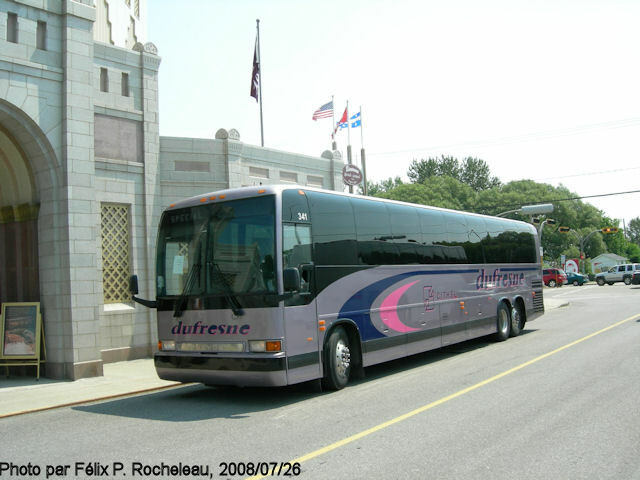 Our service of intercity/public transport to Montréal downtown currently covers seven municipalities and we are looking to develop our network. 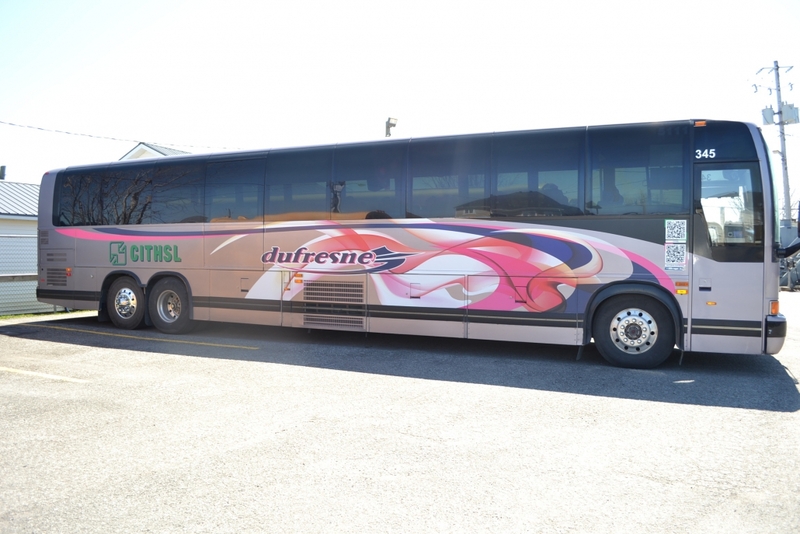 In order to connect your township to an urban centre, trust our dynamic and punctual team. 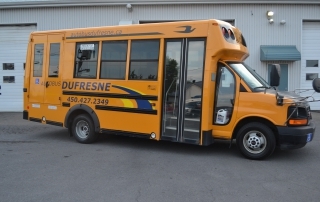 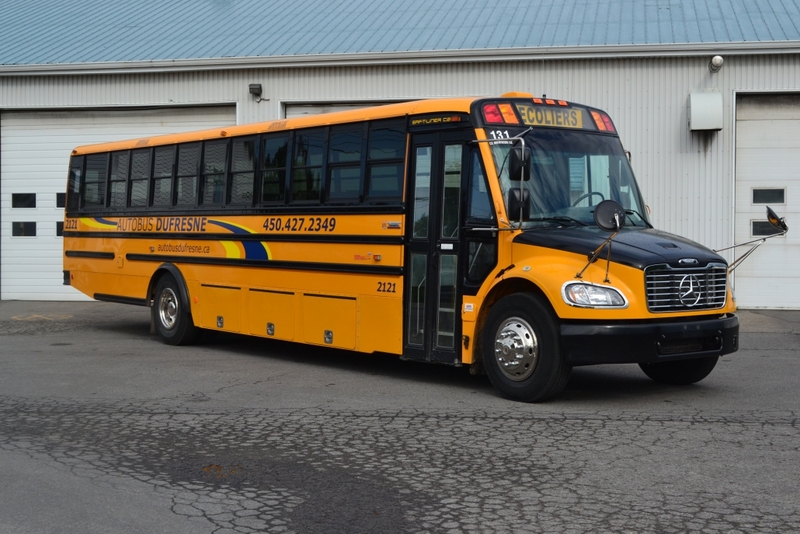 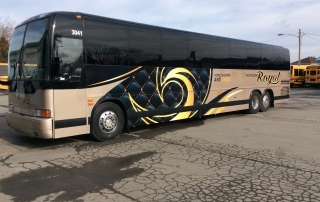 For several years, the school commission of Vallée-des-Tisserands, Grandes Seigneuries, Marie-Victorin, New-Frontiers, de Montréal, as well as Marguerite-Bourgeoys have entrusted us with their student transportation, as much for the regular trips, adapted as by sedan. 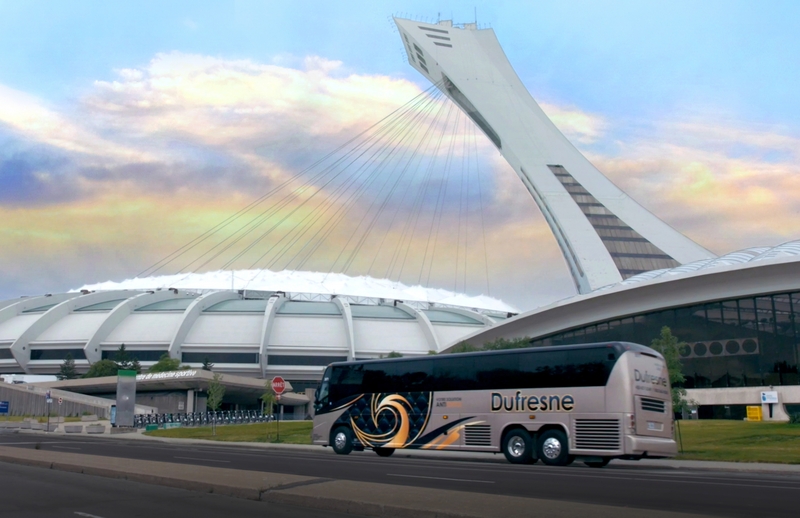 Our engagement: The safety and a team of experienced and qualified drivers. 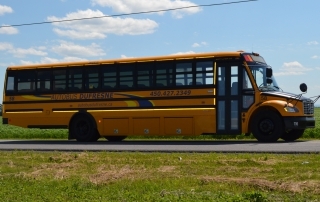 Our partnerships date by several years allowing us today to serve other school commissions. 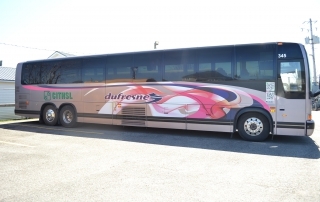 Please do not hesitate to contact us for more information.